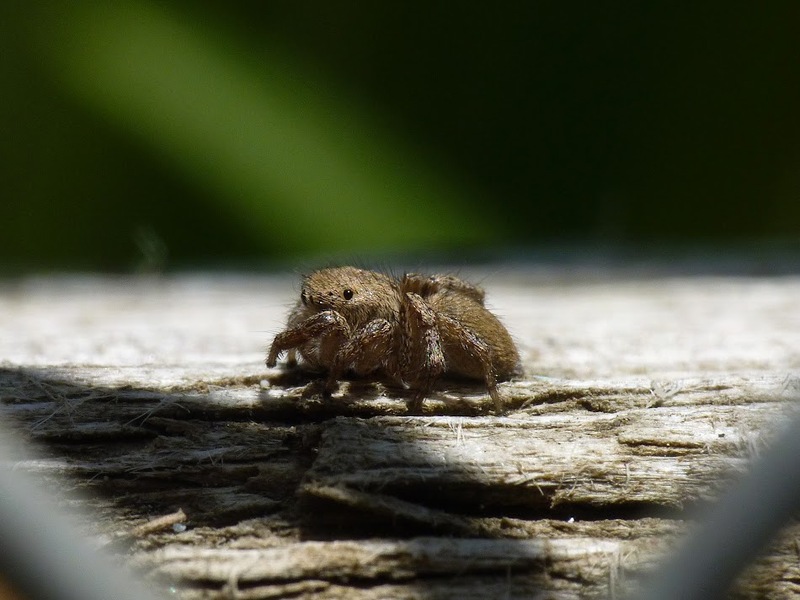 The tiny jumping spider was watching the praying mantis babies hatching, I had to shoo it away. The damsel was close by, but didn't seem very interested. How you do it amazes me, fffffantastic, incredible, No, there must be a better word. There's not enough words to describe Saly's photos! These are no exception; difficult to find words good enough to fit! outstanding!!!!! 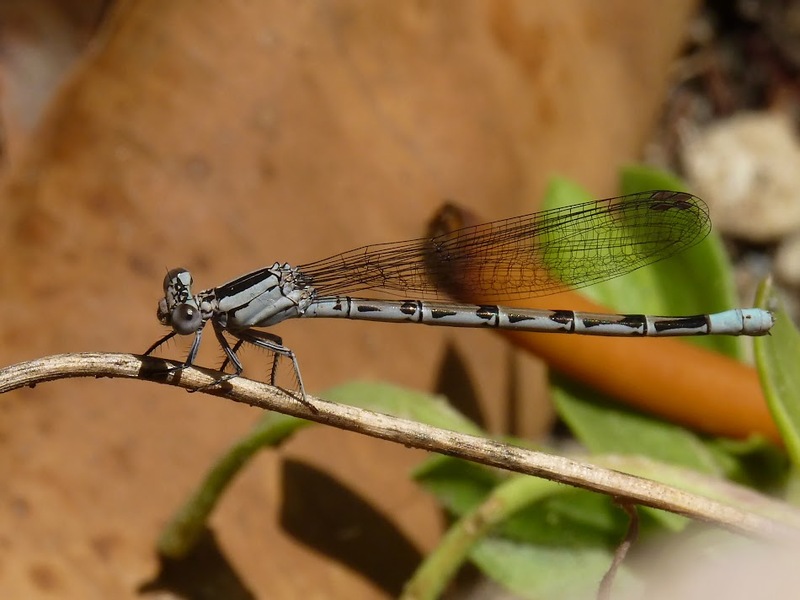 love the spider, but the damsel fly is magnificent!!! Great macro Yuki, the second one is excellent!! Great detail in the first and the second one is just a WOW. Thank you very, very much everyone! You guys are really too kind! I thought the background was too busy in #2, but I liked the details in his wings. Plus, I was able to get a side view so his entire body was in focus.